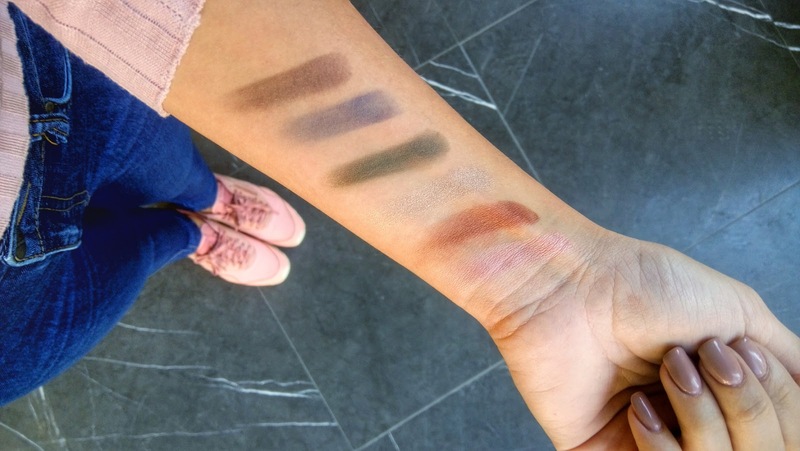 I am so blown away with the quality and pigmentations of Koton Beauty new eyeshadows. So felt like i had to write about them. I swacthed some of them for you. As you can see the bottom ones are not pigmented as the others but most of them has great texture. 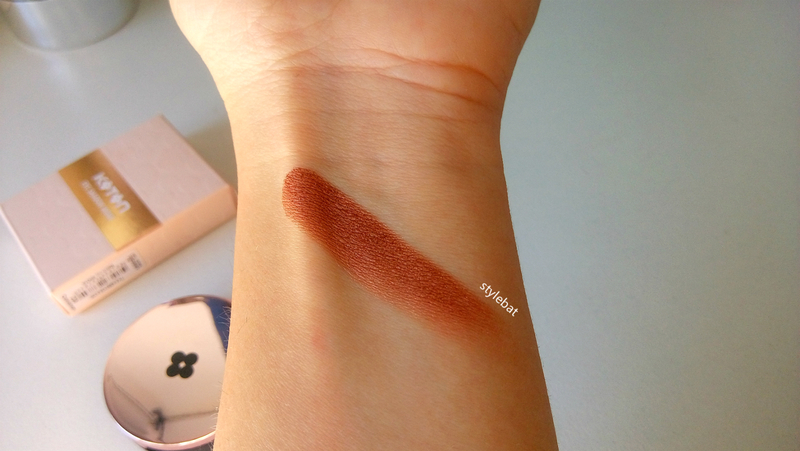 I bought Cinnamon number 230 eyeshadow for myself. It is a beautiful brown with golden hints. Also i love the packaging of the eyeshadows. 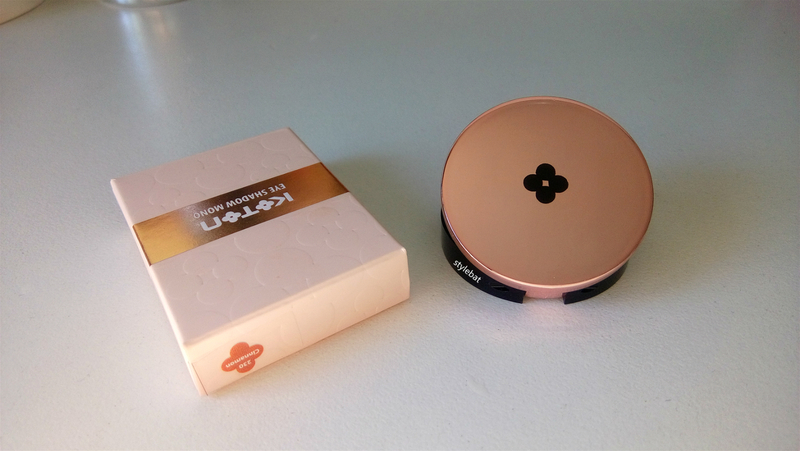 They even have a small mirror which will be so handy to just throw into your bag and go out. 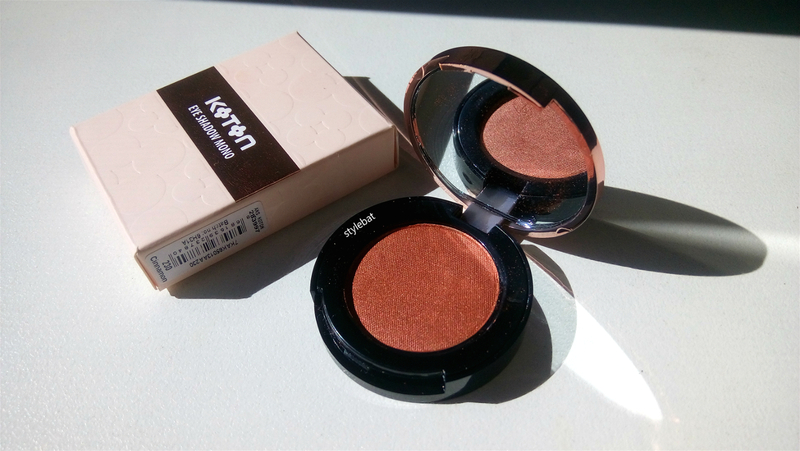 What you think of the new eyeshadows of Koton Beauty? oh wauw those colors and pigments are to die for!